How quickly can you woof down this puzzle? 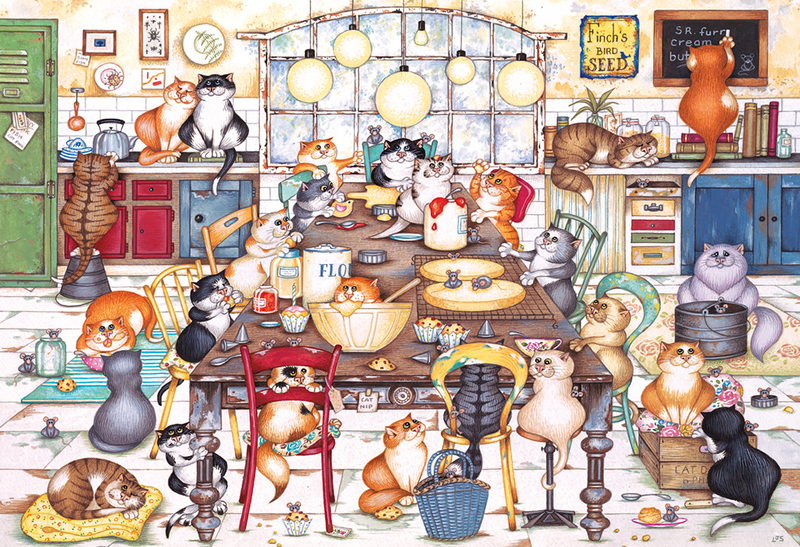 This new image from Linda Jane Smith features every treat a dog could dream of. 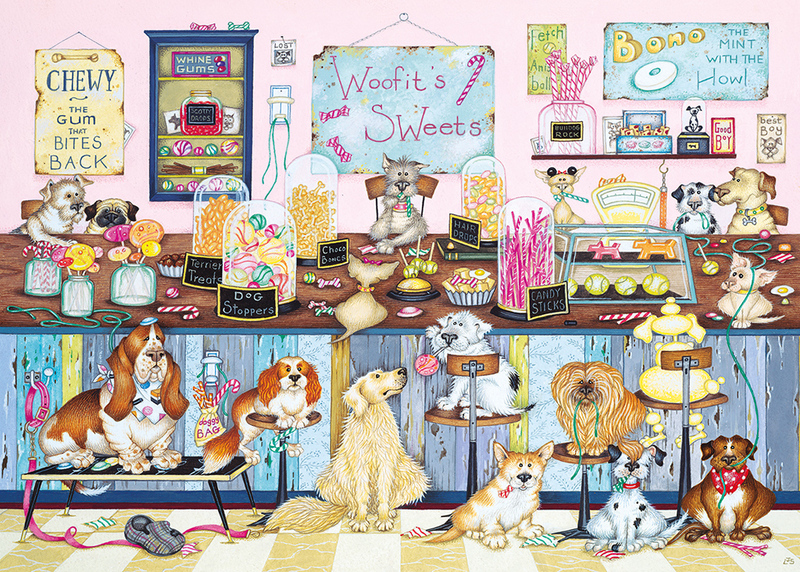 Join the pack in Woofits Sweetshop and sample the delights of Dog Stoppers, Chewy Gum and Candy Sticks. 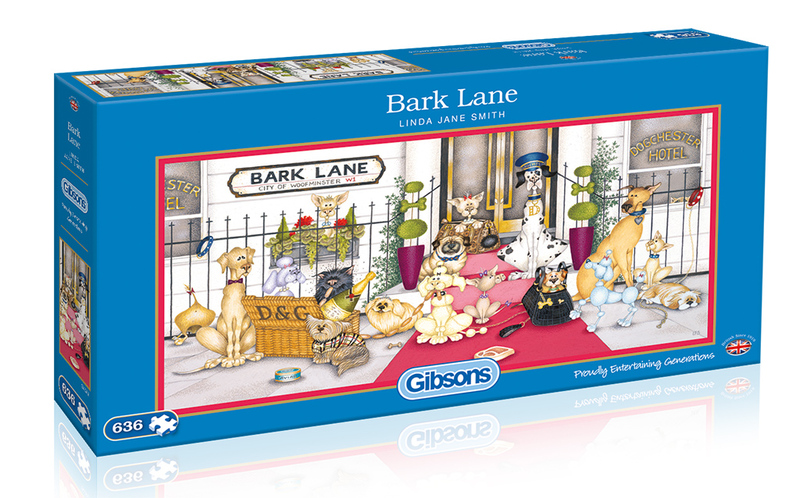 Linda Jane Smith’s canine scenes are exclusive to Gibsons.